Italy has said it might stop NGO vessels from disembarking rescued migrants on its territory after a recent surge in arrivals. 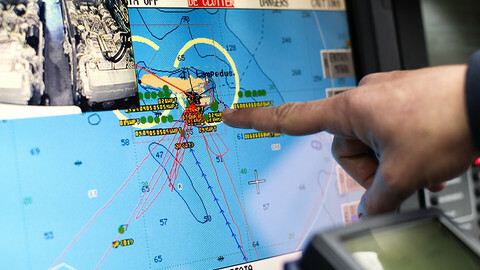 Italian officials, who requested anonymity, told several news agencies on Wednesday (28 June), including Italy’s Ansa, France’s AFP, Germany’s DPA, and Britain’s Reuters, that the measure would affect all non-Italian flagged boats, except those operated by Frontex, the EU’s border control agency, and Sophia, an EU naval operation in the Mediterranean. 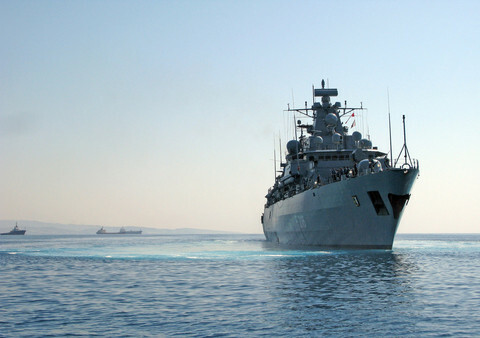 “The idea of blocking humanitarian ships flying foreign flags from returning to Italian ports has been discussed. 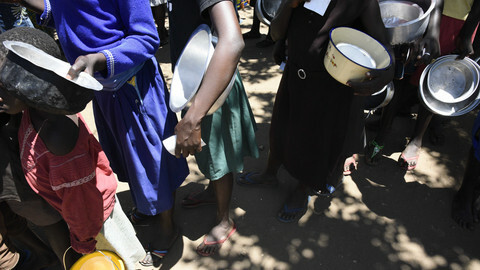 Italy has reached saturation point”, one official told Reuters. 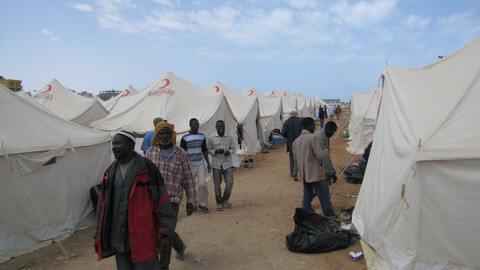 The warning came after some 12,000 people arrived in the past five days, pushing the figure so far this year to more than 80,000 - a double digit increase on the same period last year. “This year we are witnessing levels never registered before in short periods of time,” Frontex director Fabrice Leggeri said in a statement on Wednesday. 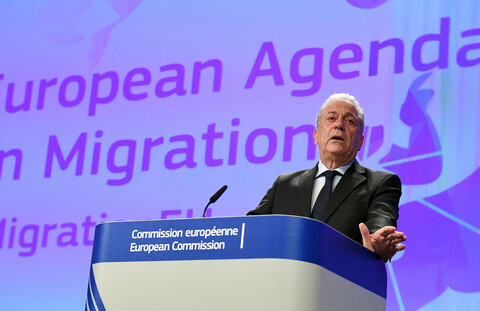 Italy’s EU ambassador, Maurizio Massari, also met the EU’s migration commissioner, Dmitris Avramopoulos, on Wednesday to deliver the same message. "The ambassador highlighted that … under the current circumstances, it is difficult for our authorities to allow further disembarcations of migrants,” another Italian official told DPA. 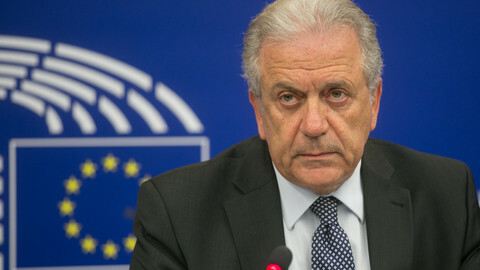 Avramopoulos later told the Ansa news agency: “Italy is right in saying that the situation on the central Mediterranean route is unsustainable”. He said on Twitter that EU states “must deliver” help to Italy on the basis of recent summit conclusions. 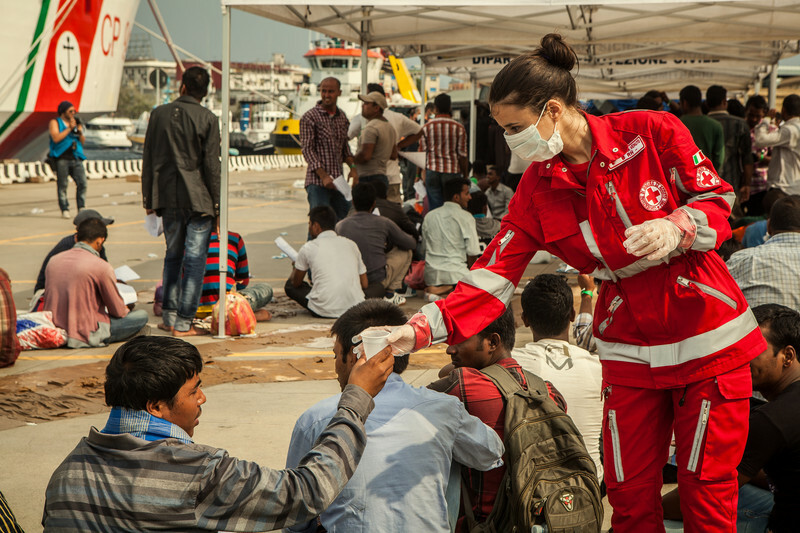 Natasha Bertaud, a Commission spokeswoman on migration, told Ansa that Italy should respect international law and that NGOs must be given a chance to prepare for any changes in Italian policy. The International Convention for the Safety of Life at Sea says people in distress must be rescued and put on shore “as soon as reasonably practicable”, making Italy and its islands responsible for those leaving from Libya. 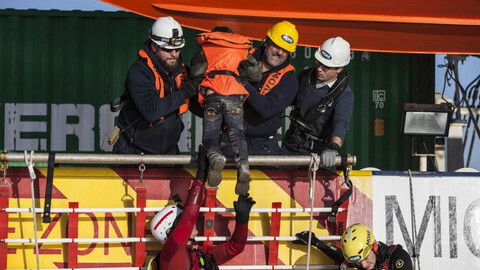 International NGOs Medecins Sans Frontieres, Save the Children, and SOS Mediterranee as well as Maltese, German, and Spanish NGOs such as Migrant Offshore Aid Station, Sea Watch, Sea Eye, Jugend Rettet and Pro-Activa Open Arms could be affected by the move. An EU scheme to redistribute asylum seekers from Greece and Italy has fallen far short of its targets, with countries such as Poland, Hungary, and the Czech Republic refusing to take part. The migrant crisis has also put pressure on the Italian government from populist and anti-immigrant parties, the Lega Nord and the Five Star Movement. 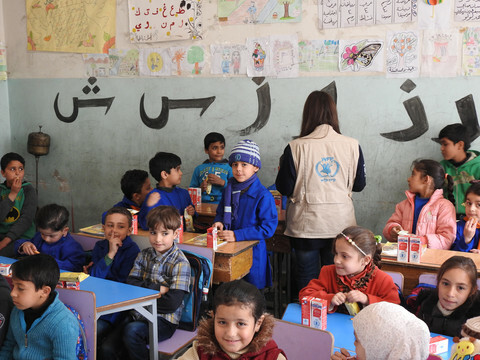 The Libyan route has attracted more people after EU states closed borders on the Western Balkan corridor and did a deal with Turkey to keep Syrian refugees from going to Greece. "After the closure of the Balkan Route, it is indispensable to also close the central Mediterranean one, we can't have any more delays in solving the problem”, Antonio Tajani, the centre-right Italian president of the European Parliament, told Ansa. Italy's interior ministry appeared to backtrack on accusations that NGOs are colluding with people smugglers in Libya. Instead, he said the main issues were with bringing people to safe ports and their cooperation with the authorities.